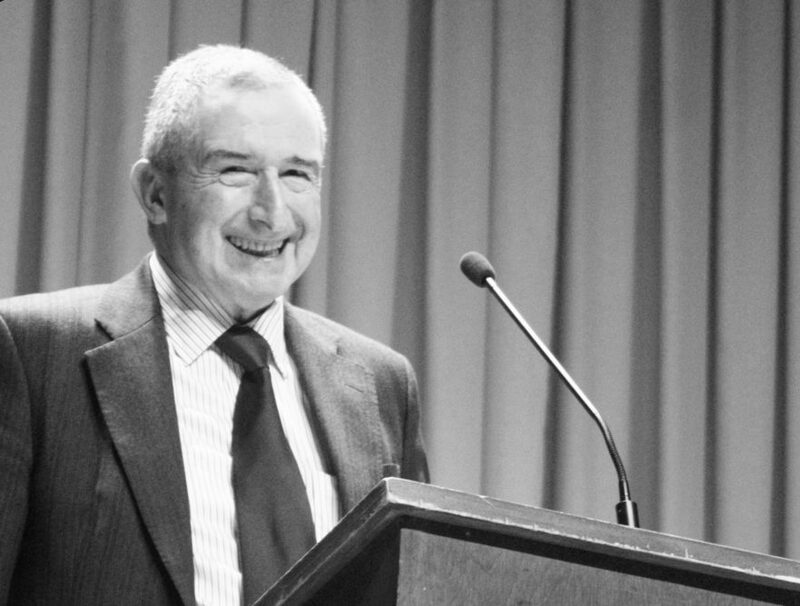 The Universal Rights Group (URG) mourns the loss of Professor Sir Nigel Rodley, Board Member of the Universal Rights Group. Nigel served as a loyal and passionate Member of the URG’s Board of Trustees since the URG was launched in 2014. Professor Sir Nigel Rodley was a monumental figure in the area of international human rights. Nigel obtained an LLB from the University of Leeds in 1963, an LLM from Columbia University in 1965, an LLM from New York University in 1970, and a PhD from the University of Essex in 1992. From 1973 to 1990, he was the Legal Adviser of Amnesty International and Visiting Lecturer in Law at the London School of Economics and Political Science (Research Fellow 1983). In 1990, he was appointed as Reader in Law at the University of Essex and Professor of Law in 1994. He served as Dean of Law from 1992 to 1995 and served as the Chair of the Essex Human Rights Centre. From 1993 to 2001 he served as Special Rapporteur on Torture of the UN Commission on Human Rights. He was a Member of the UN Human Rights Committee, established under the International Covenant on Civil and Political Rights from 2001 to 2016 (Chairperson 2013-2014). He was the President of the International Commission of Jurists. In 1998, Nigel was knighted in the Queen’s New Year’s Honours list for services to Human Rights and International Law.